Blessed with over 300 days of sunshine, Malta offers a host of unique and fascinating locations that await exploration. The best of outdoor Mediterranean living can be savoured here, where favourable weather is a promise kept all year round. 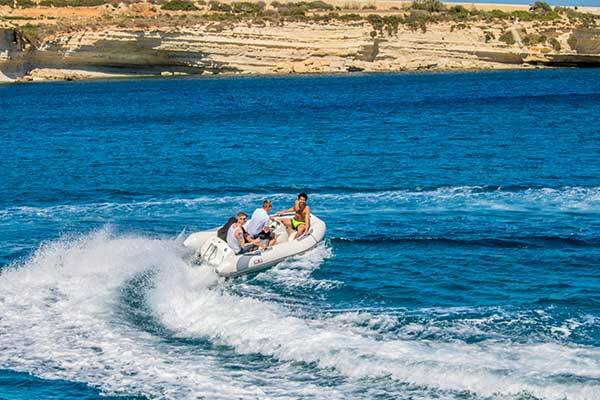 Moreover, with the island being surrounded by some of the most picturesque shades of Mediterranean blue, there is a wealth of discoveries to be made when viewing Malta from the sea perspective. The ideal setting for hosting business-related events in Malta would certainly benefit from 360˚ views of azure sea and sky, honeyed coastline, historic ports and waterfronts. The Maltese archipelago provides a multitude of picture-perfect backdrops for hosting any business meeting, corporate event or team building activity that seeks to impress. 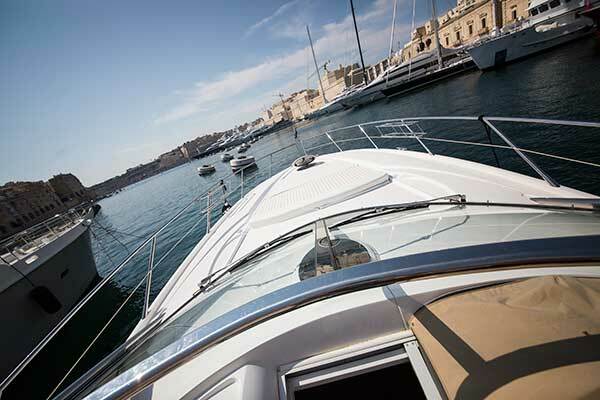 Based at the world-class marina in the medieval port town of Vittoriosa, leading European luxury yacht charter specialist Azure Ultra has created a varied portfolio of exclusive corporate charter options for professionals operating in Malta. 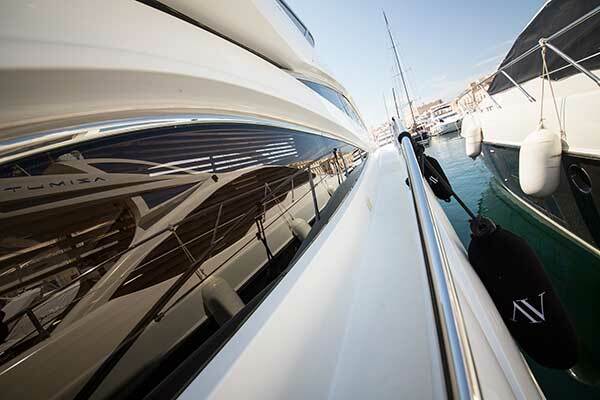 Synonymous with luxury and privacy, the brand’s ultra-stylish Sunseeker fleet perfectly doubles as an alternative outdoor venue for corporate events and activities with a difference. Known for bringing luxury to a whole new level, Azure Ultra’s dedicated corporate yacht charter service creates the ultimate ambience aboard its stylish motor yachts. 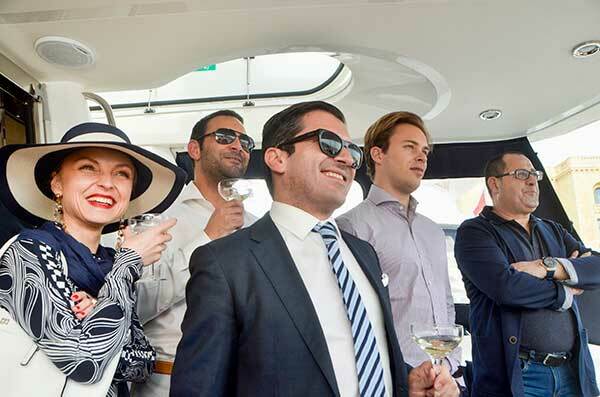 These fully crewed charters encompass superlative treatment by a knowledgeable captain and professional steward/ess, enabling on-board guests to indulge in complete yachting luxury, whether for reasons of leisure or work. Azure Ultra’s corporate yacht rental operation is equipped a team of charter specialists whose expertise lies in tailoring yacht charters to suit specific business requirements. Staff receptions, company product launches and award ceremonies, business meetings, brunches and lunches, client entertainment and team building exercises are all catered for seamlessly, providing hosts with a stress-free experience that allows them to enjoy the pleasures of the yachting high life together with their corporate guests. 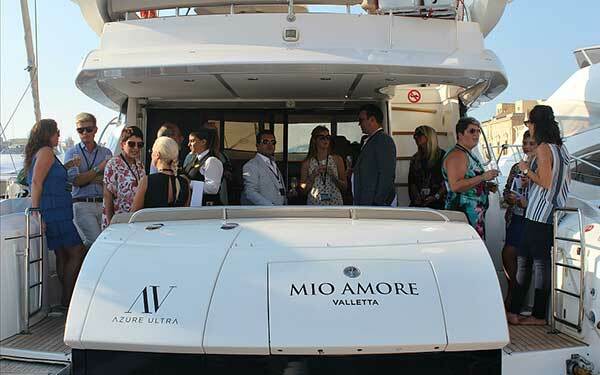 Your day’s programme will be managed by Azure Ultra on behalf of your company from start to finish, with a charter specialist team ready to take care of any requests for private on-board catering arrangements, audio-visual requirements, tailor-made travel itineraries, water sports and other adrenaline activities. Sample Azure Ultra’s signature five-star service while entertaining business partners, discussing important company matters, or rewarding employee performance aboard an elegant Sunseeker yacht. Get in touch with one of their charter specialists to find out more about the right corporate package for your enterprise.